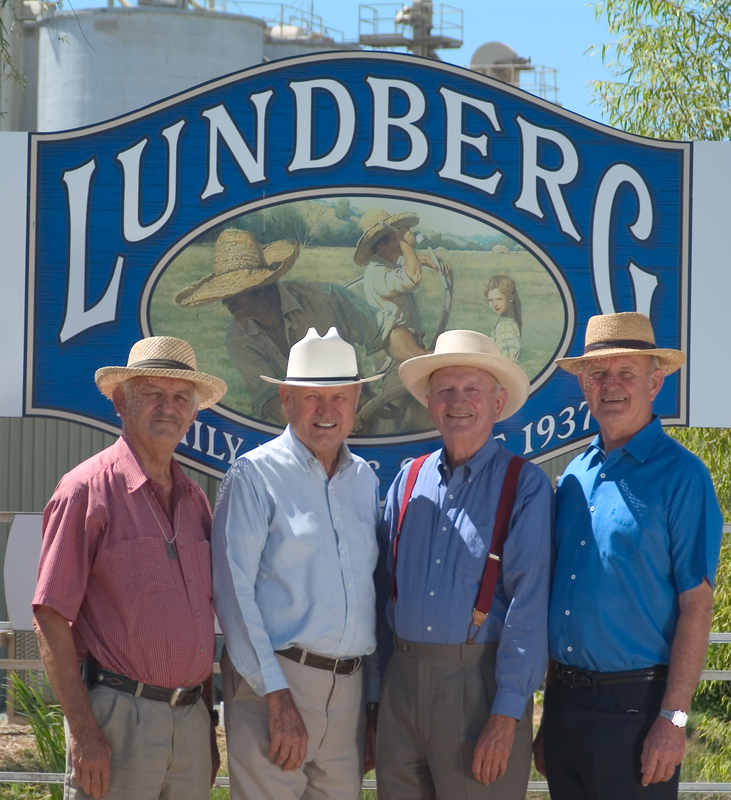 Lundberg Family Farms began in 1937 when Albert and Frances Lundberg relocated to California’s fertile Sacramento Valley. After witnessing the Dustbowl in Nebraska that was the result of poor soil management, Albert taught his sons Eldon, Wendell, Harlan and Homer a way of farming that enhances and protects the environment. 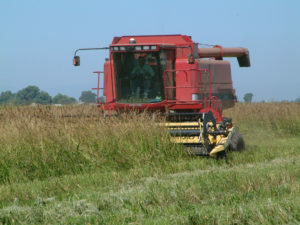 The family went on to pioneer organic rice and value added rice products in the 1960s when the four sons formed the Lundberg Family Farms® brand. 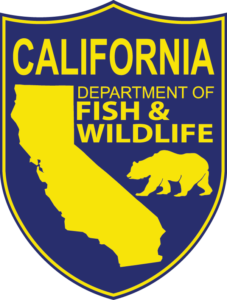 Today the third generation family-owned and operated business in Richvale, California continues to utilize practices that care for the soil, wildlife, air and water. in California organic rice production is raw poultry litter. Planting cover crops adds organic matter to the soil, improving soil tilth and facilitating soil plant nutrient exchange. Green manure crops also provide an attractive habitat for shorebirds, ducks, wildlife, and migrating waterfowl. Lundberg Family Farms believes that farming in balance with nature enhances biodiversity and in 1993 they began working with the District 10 Wild Duck Egg Salvage Program to recover duck eggs from the fields prior to mowing the fields for spring planting. They later developed Egg Aid as an educational opportunity for kids to learn about rice farming and how Lundberg Family Farms works to preserve and maintain the habitat for all kinds of species. 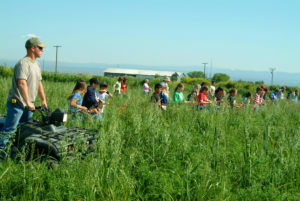 During Egg Aid, in cooperation with the Department of Fish and Game, Lundberg Family Farms, The District 10 volunteers, and elementary school children comb the fields and search for duck eggs. Every year, the major work of the egg salvage is done by the volunteers of the District 10 Wild Duck Egg Salvage Program and by the farm crew who stop their equipment during fieldwork to collect any nests that were missed. Egg Aid, the symbolic recovery of the eggs with local students, happens every other year. The duck eggs are then taken to a hatchery where they are incubated, monitored and eventually released back into the wild. 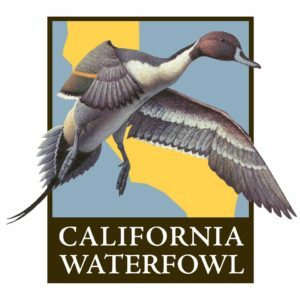 Lundberg Family Farms has also partnered with both Darrold Daly (aka “Duck Daddy”) and Rancho Esquon for hatching, caring for and releasing ducklings from egg salvage operations. Over 30,000 ducklings have been rescued through Lundberg Family Farm conservation efforts. In the winter cover crops are grown at Lundberg Family Farms to prepare the soil for a period of restoration after the harvest. They then add nutrients and organic matter to their soils by incorporating cover crops before spring planting to produce a loose seedbed. Water management is incredibly important because water management equates to weed management. For water efficiency and proper water management Lundberg Family Farms utilizes landplanes, GPS and laser leveling equipment to level the surface of the soil. Lundberg Family Farms is a vertically integrated company that has been successful in producing, milling, storing, packaging, processing and marketing a wide variety of rice and rice products. Currently they are in the process of launching 11 new organic whole grain entrees. All rice cakes, flours, and Lundberg Family Farms packaged rice products are grown and manufactured on site, however the company also relies on outside manufactures and partner growers to assure that they have enough to meet their supply needs. When selecting these company partners Lundberg Family Farms seeks like-minded companies and to further promote environmental stewardship and they provide their partners with educational opportunities and share their sustainable farming practices.